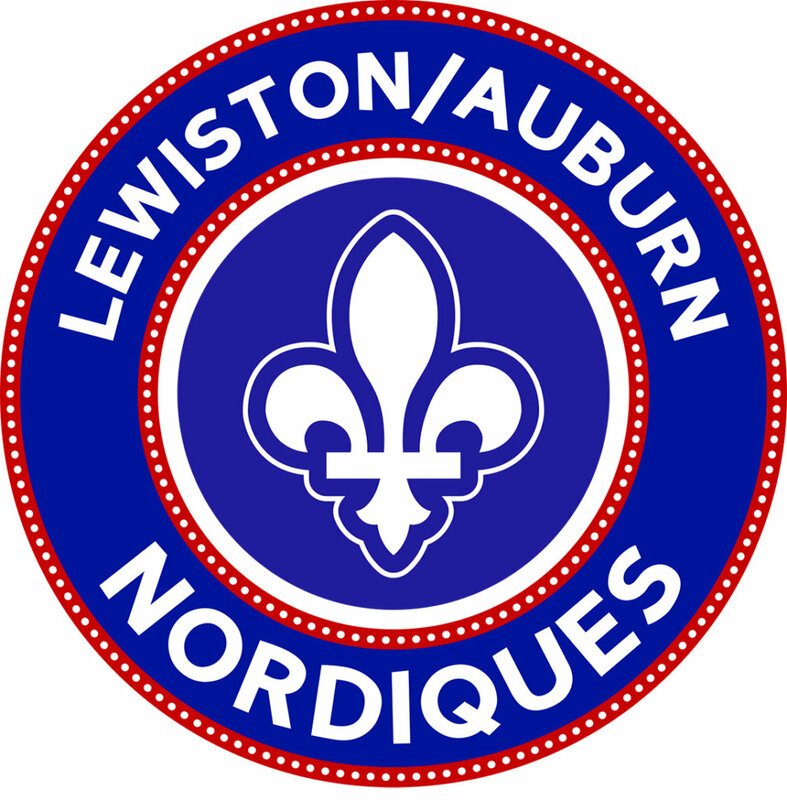 LEWISTON — After an even first period the Lewiston/Auburn Nordiques dominated the second to beat the in-state rival Maine Wild, 5-1, in NA3HL hockey action at Androscoggin Bank Colisee on Sunday. Caleb Labrie started the scoring for the Nordiques five minutes into the game, with assists by Clifford Ogle and Shayne Plummer. By the time he scored again late in the second it was a 4-1 L/A lead. Jeffrey Murphy tied the game 14 minutes into the first period. Jeffrey Gratz and Brady Bannon had the assists. Colby Audette gave the Nordiques the lead back 1:32 into the second and Donovan Teahan made it 3-1 midway through the frame. Cole Ouellette rounded out the scoring late in the third. Michael Errico stopped 17 of 18 shots for the win, while Benjamin Jenkins made 27 saves for the Wild.